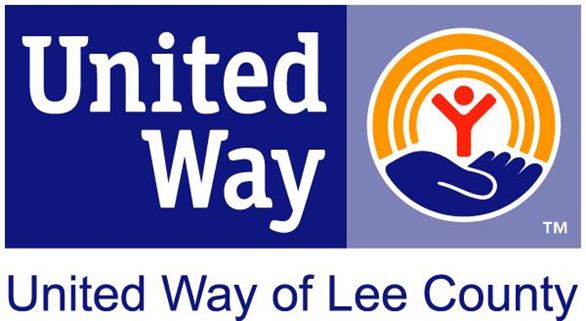 United Way of Lee, Hendry, Glades, and Okeechobee has received a four-star rating and perfect overall score of 100 percent by Charity Navigator. Since 2002, using objective analysis, Charity Navigator has awarded only the most fiscally responsible organizations a four-star rating. To receive a 100 percent rating, charities must execute their missions in a fiscally responsible way while adhering to good governance and other best practices. United Way of Lee, Hendry, Glades, and Okeechobee has earned a perfect score for financial health, accountability and transparency. Less than one percent of the thousands of charities Charity Navigator rated have earned the perfect score.